Birthday parties in our function rooms with licensed bar and catering. Our hall is a superb location for your Birthday Party, it can be decorated to your unique theme. 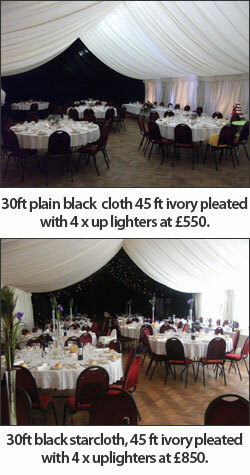 Whether you are 21 or 101 our Hall is a great local venue. You will need to supply your own glasses or they are available to hire here.